Technological innovations in asia were prevalent especially in the region on china and would spread not only around the asian continent but across all of eurasia. technological and scientific innovations in this region set the stage for present day discoveries and have been a key point in world history. without doubt a very important technological achievement the great canal fostered economic growth in china and helped raise it to the superpower it was. the great canal fostered trade between chinas neighbors and gave a safe and fast route to move goods, people, and ideas. stretching about 1,200 miles it was described as an "engineering feat without parallel in the world of its time," by a chinese scholar. by linking northern and southern china economically it set the stage for the prosperity of china. It is this major technological achievement that helped lead asia to prosperity. the canal is also still an important artery to china today. 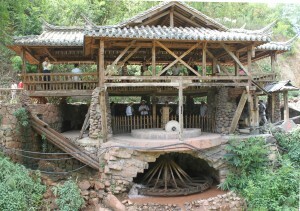 The water wheel in china was first documented to power Trip hammers, which were used to work iron, and even had agricultural uses such as grinding grain or pummeling it using the trip hammers. Another application towards metallurgy was operating bellows used to smelt iron. The technology of the water wheel was used both in the european and islamic region as a tool of industrialization and has been used for everything from foraging iron and steel, to the weaving of textiles. the implications of this industrialization in the modern world where huge and these early mills powered by the water wheel set the stage for the industrial revolution This waterwheel was both a great tribute to Chinese innovation and technology. with the invention of paper the Chinese were able to make strides in mass literacy, bureaucracy, scholarship, religion, and the exchange of information. printing in the form of moveable type was used by the Chinese as well as the Koreans, who made advances to the original method by introducing metal tiles. this printing processes made it possible to mass produce not only literary and scholarship purposes, but to facilitate the spread of religion. the religious texts of many major religions could be reproduced and spread across the silk road in order to convert the masses. Gunpowder spread to the Middle East and Europe through the silk road and was commonly used for warfare both on land and at sea. Cannons were developed as a tool of destruction capable of launching heavy projectiles great distances. cannons in both europe and the middle east appeared after the invention of gunpowder china. all of these cannons could be traced to chinese design. 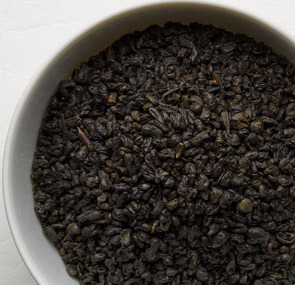 It is a trend across its history that gunpowder was used for war. Over the course of centurys all areas of the world that were introduced made different advances in the formula in order to make a product to suit their needs. From mining to firecrackers and cannons, gunpowder was a universal explosive. Originating from Vietnam around 1000ad, new strains of fast ripening and drought resistant rice were introduced to southern china. 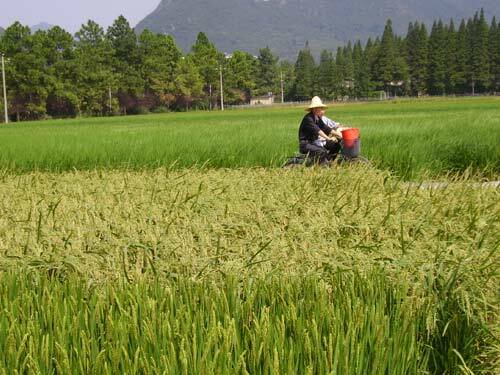 these rice strains made rice-based agricultural practices in southern china possible by being suitable to the climate. this reliable food source helped the population in the region to explode. with a higher population there comes a greater demand of both goods and services which would be supplied by artesian workers.